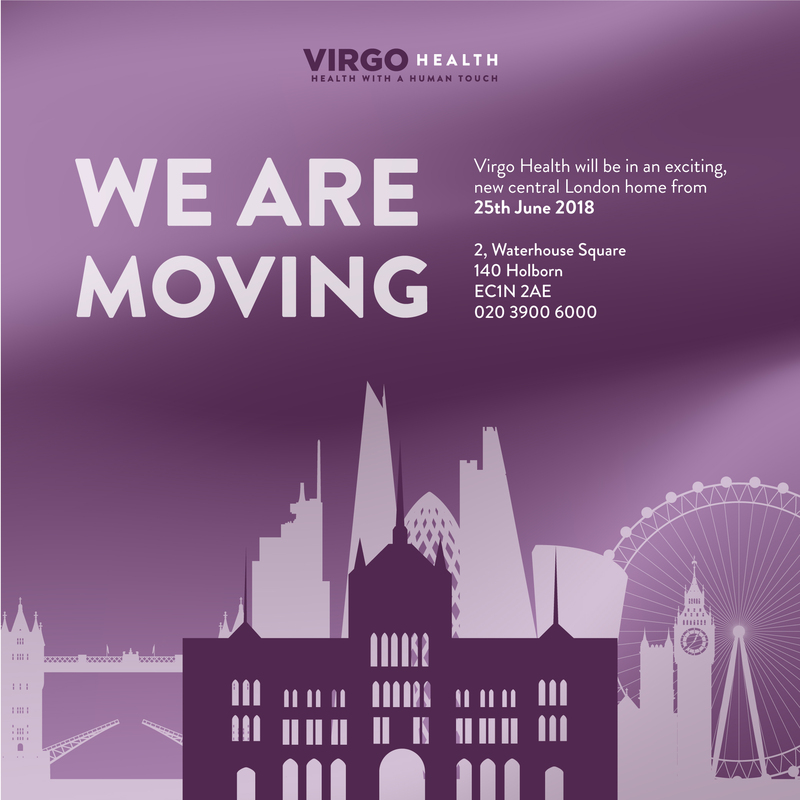 Monday 25 June will see the end of an era and a new chapter in Virgo history, as we move to our fabulous new home in central London. After 15 years in Richmond, we will be spreading our wings and joining our colleagues at Golin, based at Waterhouse Square, Holborn. This move will enable even greater collaboration with Golin, as we continue to grow the business and explore new markets together. It will also help to align us in terms of shared services, which will mean a more cost-effective and streamlined way of working. However, the Virgo identity and values will absolutely continue as they have been and there are no plans to change this. The “Purple Palace” is simply relocating, not rebranding! We are really excited about the move and we look forward to welcoming our clients, suppliers and partners in the plush environs of Waterhouse Square in the very near future.